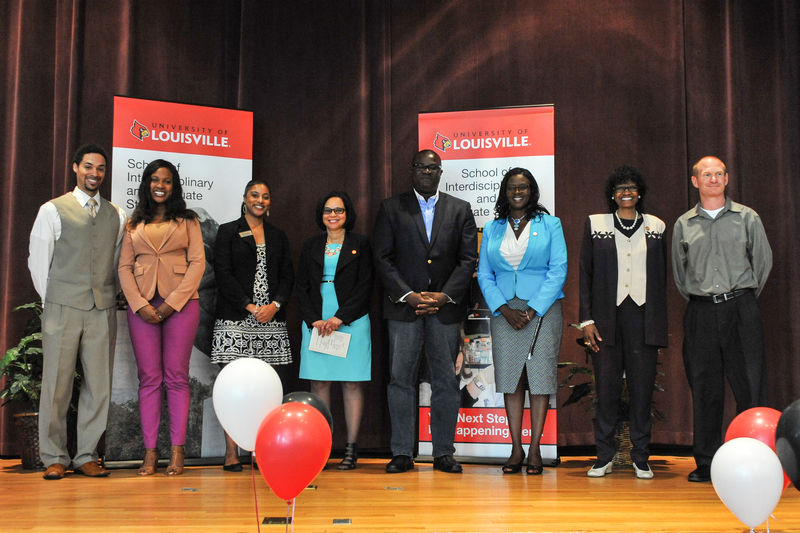 The University of Louisville School of Interdisciplinary and Graduate Studies (SIGS) believes that it is important to support graduate students in their educational success. One of the ways SIGS supports graduate students is by recognizing graduate student academic and professional efforts and excellence through a variety of awards and events. You can learn more about those events and awards through the links to the left.